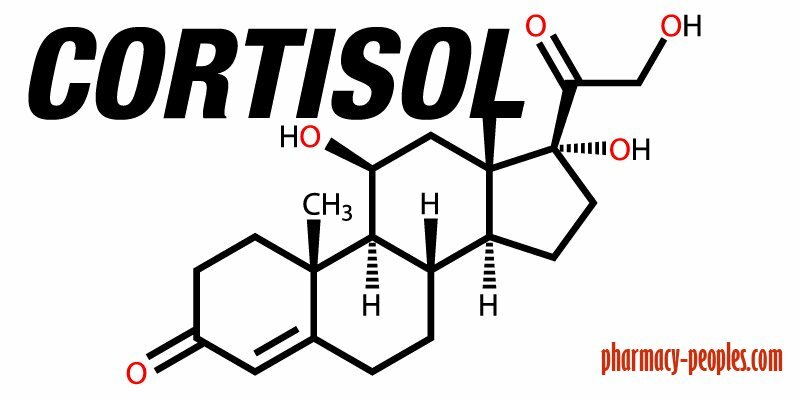 Cortisol is released in response to fear or stress by the adrenal glands as part of the fight-or-flight mechanism. The fight-or-flight mechanism is part of the general adaptation syndrome defined in 1936 by Canadian biochemist Hans Selye of McGill University in Montreal. He published his revolutionary findings in a simple seventy-four-line article in Nature, in which he defined two types of "stress": eustress (good stress) and distress (bad stress). Both eustress and distress release cortisol as part of the general adaptation syndrome. Once the alarm to release cortisol has sounded, your body becomes mobilized and ready for action — but there has to be a physical release of fight or flight. Otherwise, cortisol levels build up in the blood, which wreaks havoc on your mind and body. Eustress creates a "seize-the-day" heightened state of arousal, which is invigorating and often linked with a tangible goal. Cortisol levels return to normal upon completion of the task. Distress, or free-floating anxiety, doesn't provide an outlet for the cortisol and causes the fight-or-flight mechanism to backfire. Ironically, our own biology — which was designed to insure our survival as hunters and gatherers — is sabotaging our bodies and minds in a sedentary digital age. What can we do to defuse this time-bomb? Kickboxing, sparring, or a punching bag are terrific ways to recreate the “fight” response by letting out aggression (without hurting anyone), thus reducing cortisol. Aerobic activities, like walking, jogging, swimming, biking, or riding the elliptical, are great ways to recreate the "flight" outlet and burn up cortisol. A little bit of cardio goes a long way. Just 20 to 30 minutes of activity most days of the week pays huge dividends by lowering cortisol every day and in the long run. Fear increases cortisol. Regular physical activity will decrease fear by increasing your self-confidence, resilience, and fortitude — which will reduce cortisol. Yoga will have a similar effect, with the added benefits of mindfulness training. Any type of meditation will reduce anxiety and lower cortisol levels. Simply taking a few deep breaths engages the Vagus nerve which triggers a signal within your nervous system to slow heart rate, lower blood pressure, and decrease cortisol. The next time you feel yourself in a stressful situation that activates your "fight-or-flight" response, take 10 deep breaths, and feel your entire body relax and decompress. 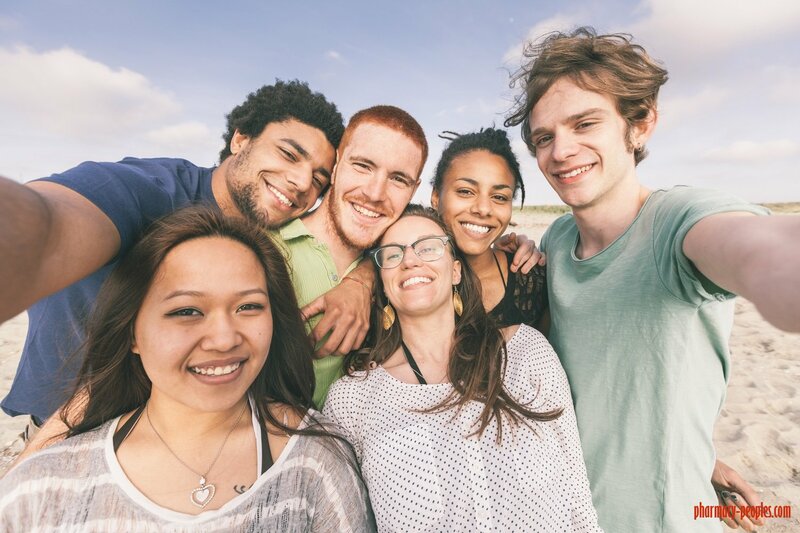 Close-knit human bonds — whether it be family, friendship, or a romantic partner — are vital for your physical and mental health at any age. Recent studies have shown that the Vagus nerve also responds to human connectivity and physical touch to relax your parasympathetic nervous system. The “tend-and-befriend” response is the exact opposite to “fight-or-flight.” The "tend-and-befriend" response increases oxytocin and reduces cortisol. Make an effort to spend real face-to-face time with loved ones whenever you can, but phone calls and even Facebook can reduce cortisol if they foster a feeling of genuine connectivity. Having fun and laughing reduces cortisol levels. Dr. William Fry is an American psychiatrist who has been studying the benefits of laughter for the past 30 years and has found links to laughter and lowered levels of stress hormones. Many studies have shown the benefits of having a sense of humor, laughter, and levity. Try to find ways in your daily life to laugh and joke as much as possible, and you'll lower cortisol levels. 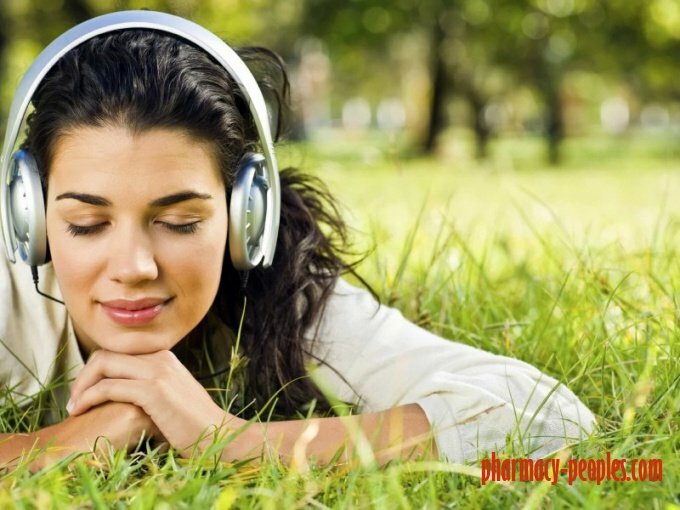 Listening to music that you love, and fits whatever mood you're in, has been shown to lower cortisol levels. I recently wrote about the wide range of benefits that come from listening to music in a Psychology Today blog titled “The Neuroscience of Music, Mindset, and Motivation.” We all know the power of music to improve mood and reduce stress. Add reducing your cortisol levels as another reason to keep the music playing as a soundtrack of health and happiness in your life. It is critical to balance your stress with relaxation so that your body can rejuvenate and adapt for a stronger tomorrow. This is especially important when it comes to sleep. Getting high-quality, deep sleep on a regular basis can be just as much of a game changer as balancing blood sugar. This is because deep sleep rejuvenates the brain and restores balance to the whole body in so many ways. Unfortunately, our modern-day environment is really messing with our ability to sleep. On top of being under chronic stress, we are surrounded by blue light from electronic devices, EMF from phones and wifi, and we don’t spend time in the sun as much anymore. These are all things that control our brains internal clock that tells us when to sleep. Modern humans have largely separated themselves from the earth in many ways. We spend much of our time indoors and as a result we no longer receive regular sunlight or contact with the bare ground. These are both actually very important for our health. Our bodies are optimized to work with the light and magnetic forces that are put out by the earth and sun. When we do not receive these things, we experience consequences. Studies have actually shown that getting barefoot contact with the earth can lower inflammation and improve stress levels in humans . To take these benefits a step further, I would recommend doing so in the sunlight with skin exposed. The best times of day to perform these activities are sunrise, midday, and sunset, this way your brain will reset with the circadian cues of the environment that tell us when to sleep. 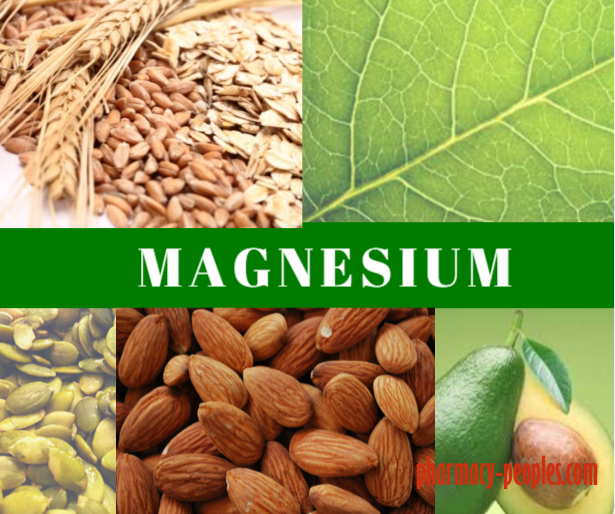 Stress increases our need for magnesium while also rapidly depleting it from the body. Because magnesium is used for so many processes in the body, including energy production, a deficiency could make your stress more detrimental to your health. This can lead to a downward spiral of health consequences if it is not addressed. Specifically Brain Calm magnesium gets consistent results improving mood, promoting relaxation, improving sleep, improving blood sugar, and improving ability to adapt to stress. These effects collectively can help balance cortisol levels tremendously.